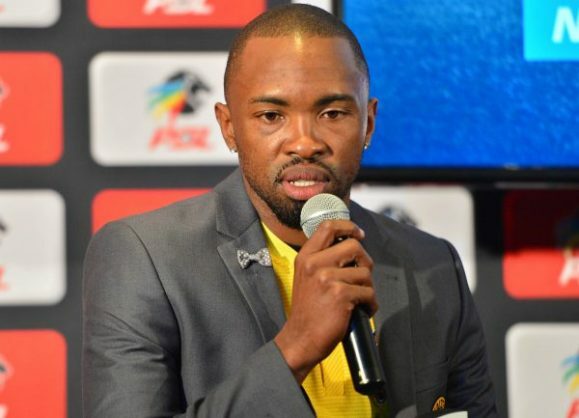 Kaizer Chiefs striker Bernard Parker has revealed that no player at the club knows if whether or not they will part of Amakhosi next season. The veteran striker, who is the club’s leading goal-scorer with six goals to his name says knowing each other at the club, says every player wants to stay with the team and help Amakhosi get back to their best. “We sometimes joked around and say no one is safe in terms of players remaining at the club because we all feel the guilt and we all feel like we were underperforming knowing each other’s strength and best,” said Parker.